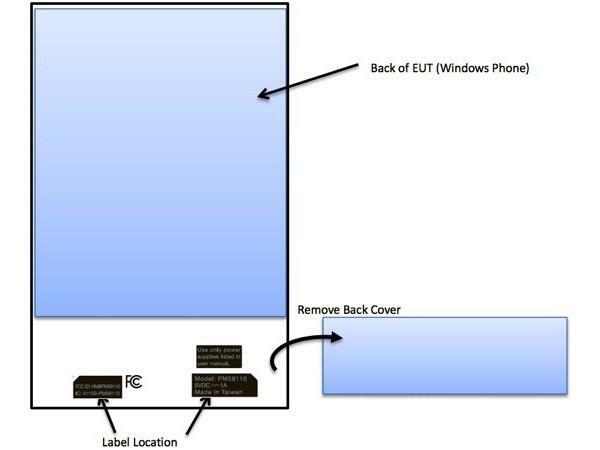 While our Windows Phone 8 attention has been solely focused on the Windows Phone 8X and Lumia 810 as of late, the HTC 8S just passed through the FCC complete with support for T-Mobile HSPA+ bands. There’s no official confirmation that either carrier will pick up the device to sell, but it does allow for the possibility for customers on both AT&T and T-Mobile to use the phone. The 8S arrives with a 1GHz dual-core processor, 4″ WVGA 800×480 display, 512MB RAM, 4GB internal storage with microSD support, 5 megapixel camera and a 1700mAh battery. Other notable features include Beats Audio, 720p HD video capture and a dedicated camera button. It’s likely we’ll find the 8S on carriers to our north as well as US Cellular, who has already confirmed their pickup of the device. If the Windows Phone 8X, Lumia 810 and unlocked Lumia 920 just aren’t right for you, you can likely grab the 8S overseas and import it. I just got my review unit, hefty, but I like it. Can you please post a review on it when possible? Absolutely, but it will take some time for me to properly review, I don’t do reviews after 3 days. Cool. I plan on getting the Nokia, don’t like the HTC too much. Hi David. Do you know if T-mobile will be making the 8X available in Limelight Yellow right away? I was at a corporate store last night playing with their demo models of the 8X and 810 and the sales person told me they would only be getting the California Blue for now. This would make me very sad because if I can’t get the Lumia 920 I was hoping to get the 8X in Limelight Yellow. Secondly, is it true the 8X will charge wirelessly using Qi as well? Hi David. Any word if T-mobile will offer the 8X in Limelight Yellow. A sales person at a corporate store last night told me they would only be offering the 8X in California Blue for now. Do you also know if the T-mobile variant will offer wireless charging? I have had the Nokia Lumia 810 for a few days now. While the phone is pretty thick, it is surprisingly light. The Nokia App suite is terrific! One feature no one has really talked about is Dolby Audio and EQ. Sound is very clear.